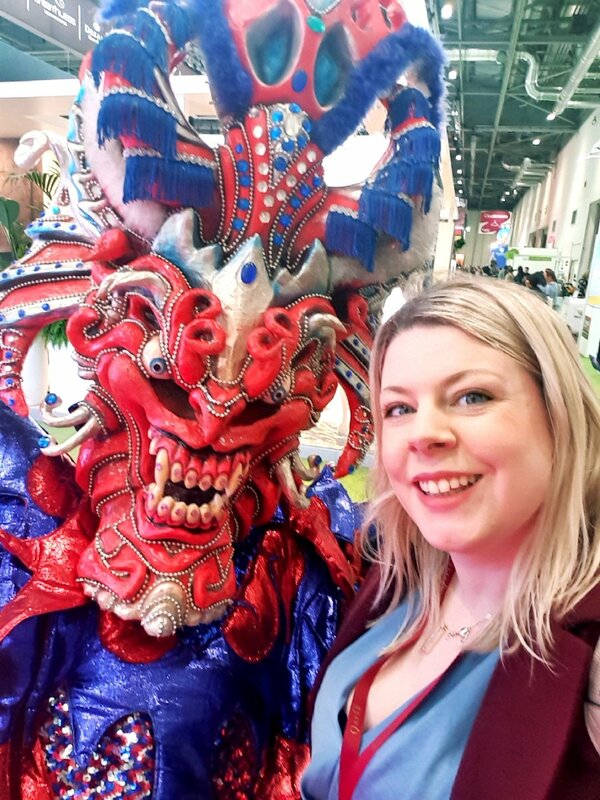 Recently, I went to my first travel Expo, World Travel Market in London – possibly the biggest travel trade show there is. I won’t lie, it was daunting. I’m not brilliant at self-promotion. I’m happier tapping away on my laptop telling travel stories and editing photos than I am selling myself to a tourism board. Networking with bloggers, well that’s fun! But networking with tourism boards, terrifying. Until recently, I’ve actively avoided the ‘dreaded pitch’ and stuck to affiliate marketing. And affiliate marketing is going well, don’t get me wrong! But the most successful business owners know that the key is to diversify your income streams. The Excel Conference Centre is HUMONGOUS! 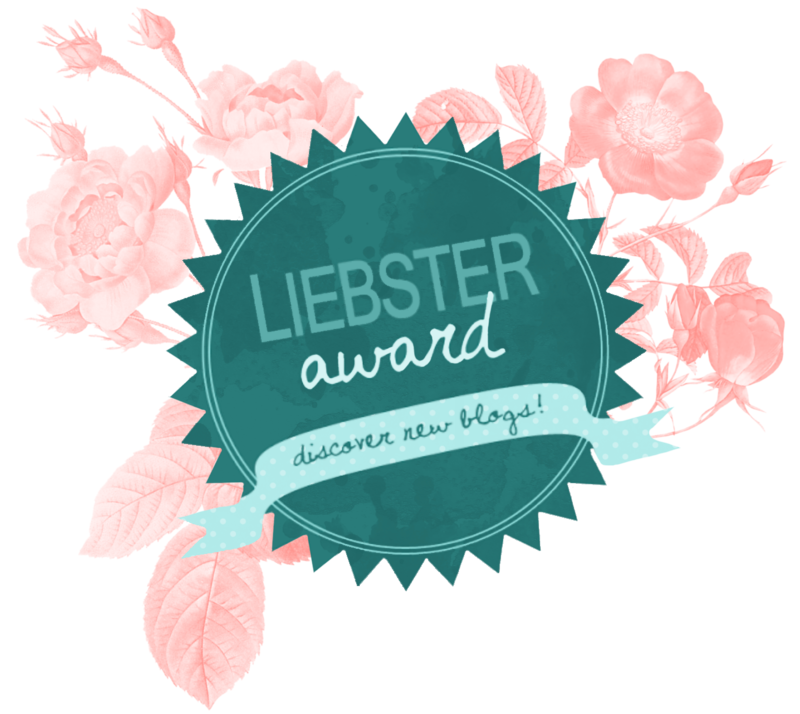 I realised very quickly I had no idea where I was going or how to find my blogging friends. This was the first and not the only time I felt completely overwhelmed at my first travel trade show. When I eventually found my way to the media centre hiding away behind Saudi Arabia, my friends laughed at my misplaced confidence, I realised I had a LOT to learn! The whole 3 days involved making a lot of errors, a lot of faux pas but also making some great contacts along the way. 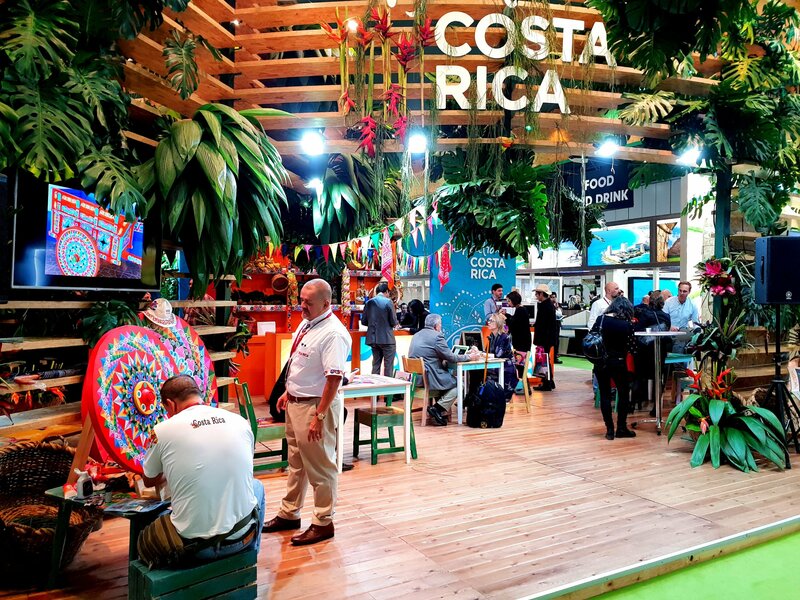 So I figured I would write an article about what NOT to do at your First Travel Expo as inspired by my own Faux Pas and those of the friends I met along the way! How I got 3000 views in my first-month blogging. How to Use Pinterest – a guide for travel bloggers. 1.9 Expecting everyone to know what a blogger is or know their worth. 1.16 Not attending enough social events. The most important lesson I learnt is to work out what your unique selling point is and then WORK IT! I had a lot of lacklustre conversations with PR and marketing execs who had clearly heard it all before and were probably bored out of their minds at the usual blogging elevator pitches. Then I happened to mention to one marketing executive that I’d made my favourite travel company £18000 in revenue through affiliate sales in just 4 months. That’s £30K now a few weeks later but even at 18K, the eyebrows were raised, their interest piqued. I had their attention. From that point on, I included this in EVERY elevator pitch I did. And funnily enough, I started to have conversations which actually led somewhere. This was a shock to me. I mean I affectionately call my blog a ‘baby blog.’ Not that I blog about babies, far from it, but it’s only just getting off the ground and finding it’s feet. I started The Globetrotter GP just 15 months ago and whilst it’s doing well and I’m super proud of it, it’s still early days. But it got me thinking. They are right. I CAN provide value to a client. £30,000 value to be exact. So the most important thing I can tell you about attending your first travel conference is to FIND YOUR UNIQUE SELLING POINT! Is your blog super-niche and an authority in its area? Do you have a super engaged social media following? Have you had previous successful collaborations? Have you had success with affiliate marketing? Are you an SEO wizz who gets impressive page views? World Travel Market is HUGE. Almost every country in the world is represented not to forget several multinational travel companies, hotel chains and tour companies. So you will do a lot of walking. And a lot of getting lost. Try to be strategic and visit all the countries you want to visit in the same region before moving to another continent. Allow plenty of time between appointments so that you are not late trying to find your way around. Have a central meeting point (usually the media centre) where you can meet to debrief with your colleagues and friends. If you do this, you will be exhausted! Then you’ll get home and realised you cannot remember who you spoke with about what. So try to be targetted and meet with the tourism boards you really care about. There’s no harm stopping at other stalls to pick up a business card or two for future reference. But only schedule meetings that will matter. I’m guilty of this one. I was so busy in the months leading up to WTM. I had my roadtrip in iceland, I took my annual non-blogging-no-laptop-allowed holiday to Spain and then my brother got married just 2 days before. So I was REALLY unprepared and had booked no meetings. Don’t panic if this is you too. You can often arrange meetings when you are there. Just head over to the stalls bright and early on the first day and politely ask them if they have any appointment spaces left. I found many people to be really accommodating. But I missed out on a few popular places who were chockablock with meetings and had no spaces to squeeze me in. So next time, I will be more organised and plan my meetings in advance. Another advantage of planning meetings ahead of time, is that you may also get invited to tourism board events in the evenings. My friend got invited to a party with the Brazil Tourism Board actually held inside the National History Museum. It looked incredible! Then she got invited on a press trip to Brazil not long after. I can’t stress enough how important it is to network network network. This, I have learnt from my more experienced blogging colleagues who are absolutely killing it right now! This is probably particularly apt if you’re that person who has arranged appointments with every country you’ve ever wanted to visit. How can you possibly prepare sufficiently for so many appointments? Before you meet with a potential client, do your research. Do they have any active campaigns ongoing? What appeals to you about the country? How do you feel their agenda aligns with your audience? What do you want to achieve from a collaboration? As I’ve said, I was guilty of not planning enough. But I still tried to make sure I’d done a little bit of prep before meetings even if this meant firing up my laptop over a cuppa just beforehand. The person you are meeting with does not really care about what you want to achieve. They want to know about what you can achieve for THEM. Tell them EXACTLY who your audience are. Know your demographics like the back of your hand. Then tell them why your audience would love whatever product, tour or hotel stay they are offering. Show them how well you align with their business model. Someone told me how important this was before I went to WTM. Did I do it anyway? Course I did! But please do not waste your time or their time by talking to the wrong people. I spent 10 minutes giving my elevator pitch to someone who doesn’t even work in marketing. My pitches were always more successful when I took the time to ask them what their agenda was for the following year. Were they targeting young prefessionals or families? Do they want to reach a US audience or a UK audience? This will avoid wasting your time or theirs if their goals do not align with yours. It also allows you to target your pitch and explain to them how you can solve their problem or how well your audience aligns with the audience they want to reach. Expecting everyone to know what a blogger is or know their worth. I had one hilarious meeting where I met up with a small travel company who I’m pretty sure STILL have no idea what a blogger is. After giving my carefully prepared eleavtor pitch, I got blank stares. Enquiring if they worked with bloggers or ran press trips, I got handed itineraries with prices on and offered 10% off. I explained I was a professional travel blogger and looking to work with brands rather than seek travel discounts. I asked if they had ever worked with a blogger like that before. They said “yes” and nodded their head enthusiastically. I wasn’t convinced. I called the meeting to an end, cut my losses and moved on. 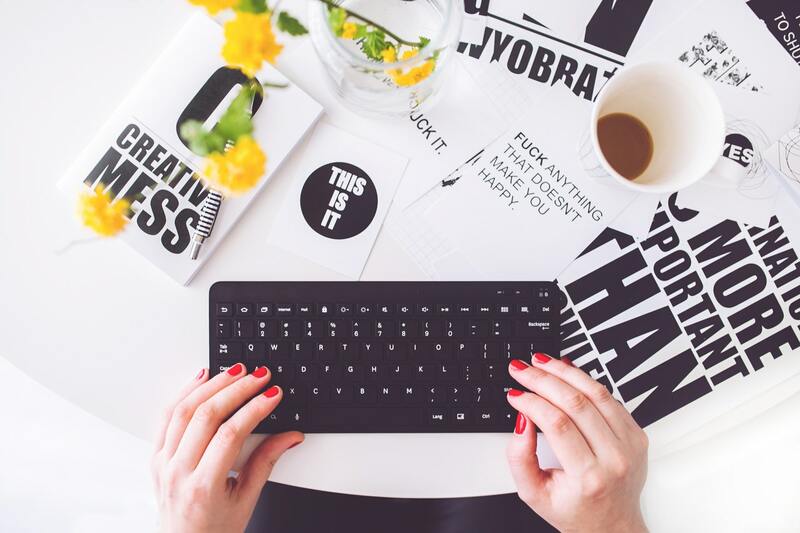 Know when to cut your losses and don’t expect everyone to understand what working with a blogger means. By all means, try to educate people on how you can help them but realise when you’re not getting anywhere and don’t waste each others time. There were several tourism boards who knew what a blogger was but who told me straight up that working with bloggers was not part of their marketing strategy. I gave them a business card in case their marketing strategies changed but then I moved onwards and upwards. 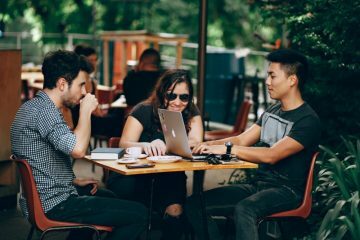 If you’re still new in the industry, consider joining forces with another blogger and pitching together. Your social media stats are immediately twice as impressive. You can reach twice the number of readers. The tourism board has to do half the amount of work to host you. Win Win. You can also learn a lot from seeing your more experienced collegaues give their own elevator pitches. Take mental notes of what you liked, what you didn’t. Then give each other constructive feedback afterwards. Remember, part of the appeal of a blog over a traditional travel website is the personal nature. Your humour, your insights, your opinions. Don’t get too caught up in being professional that you forget to be yourself. This is definitely my biggest travel expo regret. You need to book early for speed networking or miss out. But the advantage of being part of this is that the brands are coming to you. They’ve seen how you align with their audience and hopefully, they’ve seen and liked your content. You are already halfway there. I made the mistake of presuming everyone would be dressed casually like they were at the blogging conference I went to. Fortunately, I managed to pull some smarter outfits together quickly. Whilst not everone wore business clothes, personally looking back, I definitely will be dressing smarter next year. We as bloggers want to be treated as professionals. We have an unfair reputation with the public and some brands as being opportunistic freebie seekers. We know this couldn’t be further from the truth. We work HARD! I regularly stare at my laptop until my eyes go squiffy and miss out on fun stuff because I’m scheduling Pinterest and planning SEO tactics. But people just don’t see that stuff. So show the brands you are a professional by acting and dressing like one. You will hand out a LOT of business cards. Whether it’s to brands, bloggers or throwing your card in a bowl to win a prize, trust me you will use more than you think so make sure you have plenty! Make sure you don’t rely on other people following up with your business card. Always take theirs too. 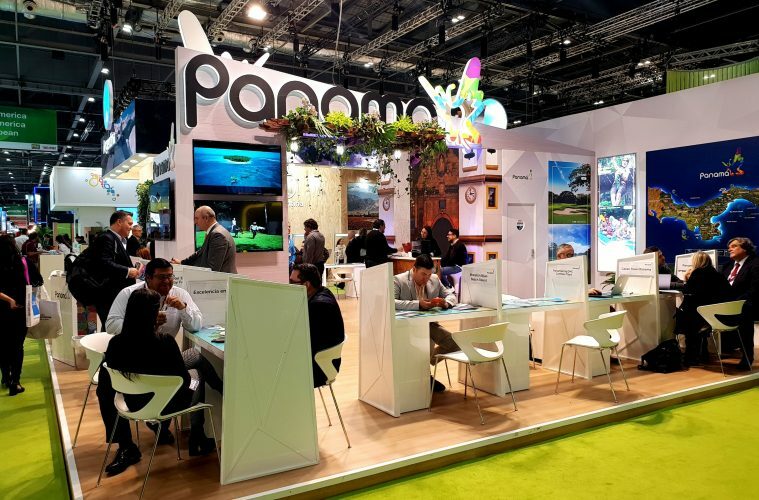 Remember many of these brands are speaking to hundreds of people at the travel expo. It’s very likely they may forget to email you afterwards. So take the bull by the horns, ask for a card and then make sure you follow up. Not attending enough social events. It’s not all work and professional networking at a travel expo. There is plenty of fun to be had too. (And free wine…) Make sure you find out what parties are happening and when. Sometimes you will need to sign up in advance. I took that advice to heart and I’ve never left a networking event early since. And it’s so true. You meet the most interesting people at the end of the night, have the best conversations and potentially make some great connections. It’s one way to make sure you are the person who leaves a lasting impression. But it’s not just about meeting and having an impression on brands. It’s about meeting other travel bloggers. I have learnt so much from the fabulous people I’ve met at both Traverse and World Travel Market. I even have a WTM bloggers support whatsapp group with some of the travel bloggers I met whilst I was there. We talk on a daily basis supporting and advising each other. It’s invaluable. Now you know how important it is to attend the evening parties, make sure you are staying within easy reach of them. Research where the parties will be and then book a hotel somewhere central. You will be so glad of this when it’s time to drag yourself home after a 15 hour day on your feet! Another big regret of mine. I was so focussed with building relationships with other bloggers and marketing execs that i completely forgot to look out for competitions. But there are many to enter. One of my friends won a weekend away to a city of her choice. All she did was leave a business card! 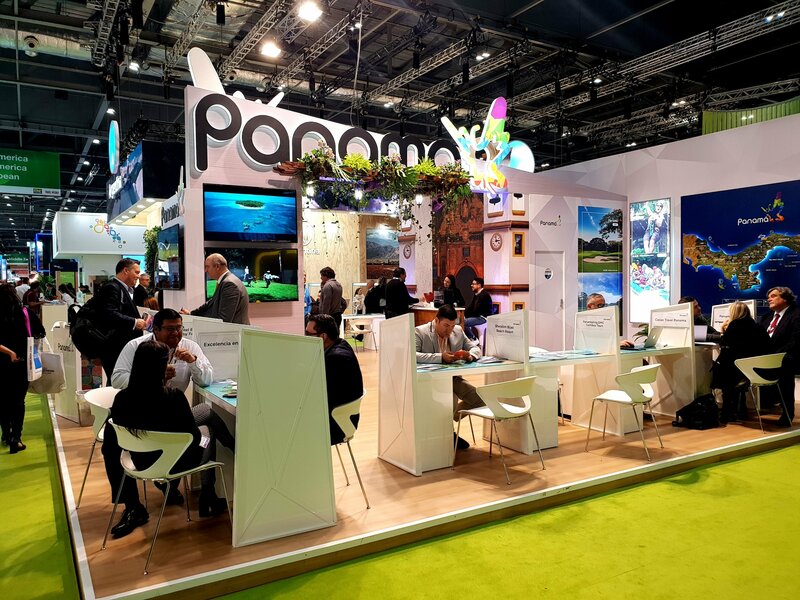 If you are attending World Travel Market, don’t leave early on the last day! This is when many of the countries host parties between 4pm and 6.30 PM. We popped over to Brazil for a Capirinha then enjoyed some rum punch in the Carribean. There was music and dancing and everyone was having a generally amazing time! Here’s a little clip from The Caribbean party I was at – So much fun! Try not to set your expectations too high. If you haven’t got 10 million press trips lined up within 48 hours of the Travel market, trust me, you won’t be alone. From talking to other bloggers, I understand that offers may roll in later on down the track. 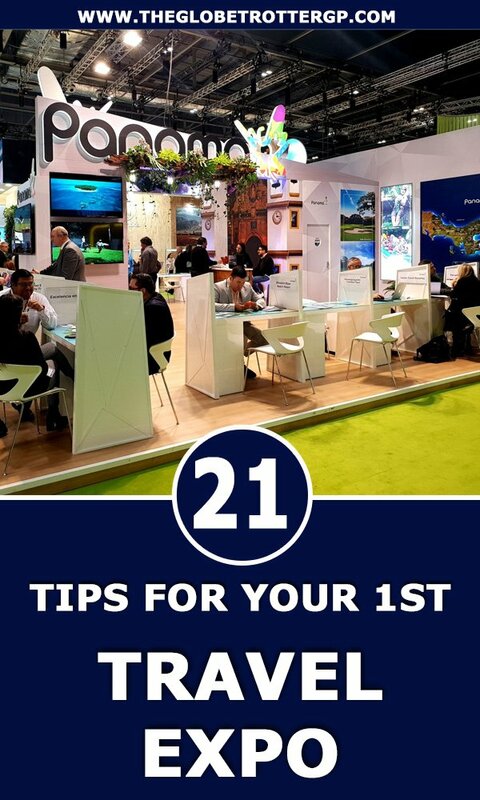 I hope these tips for what not to do at your first travel expo have been useful. Please feel free to share it with your colleagues! Do you have any other tips I’ve missed?! This is great advice, thanks for sharing your experiences!